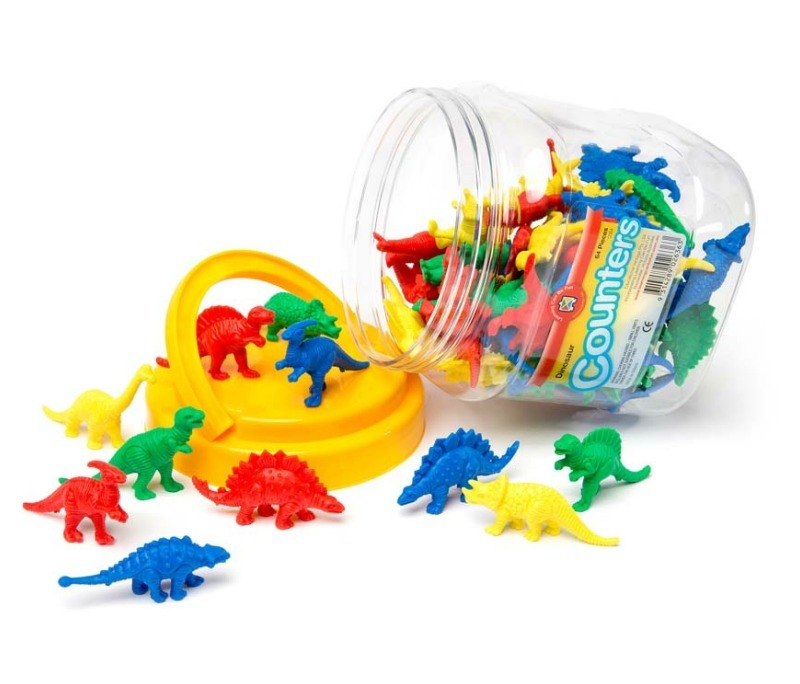 Sand Timers provides a fun and easy way to measure time. 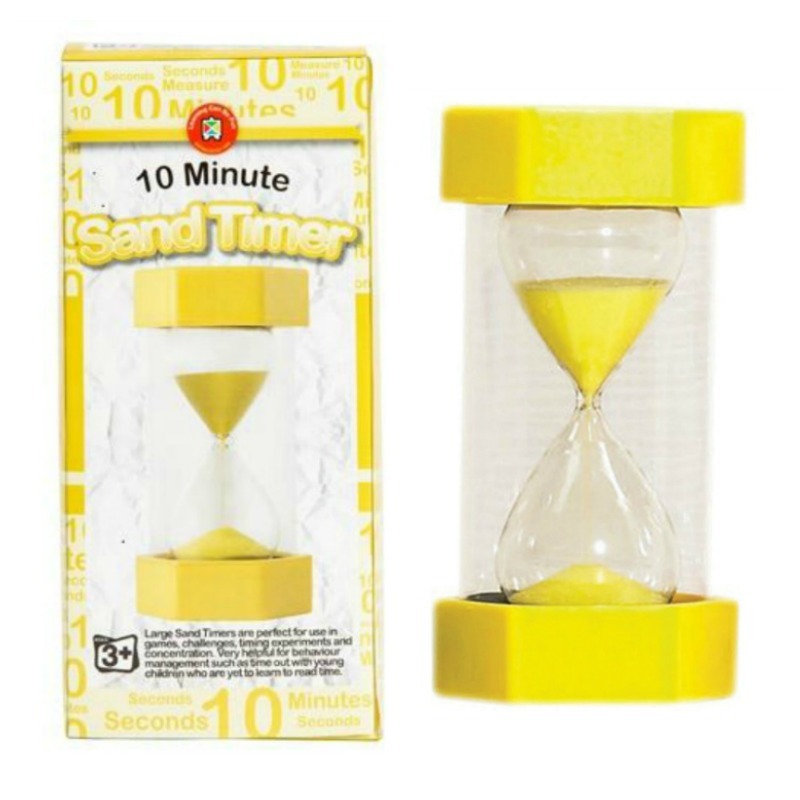 The Learning Can Be Fun Large Sand Timers help teach the concept of time as sand passes from one chamber to the next. Perfect for use In games, timing experiments and many situations. See at a glance how much time is remaining during an activity with no disruptive alarm. Ideal too for children who are yet to learn to tell the time. 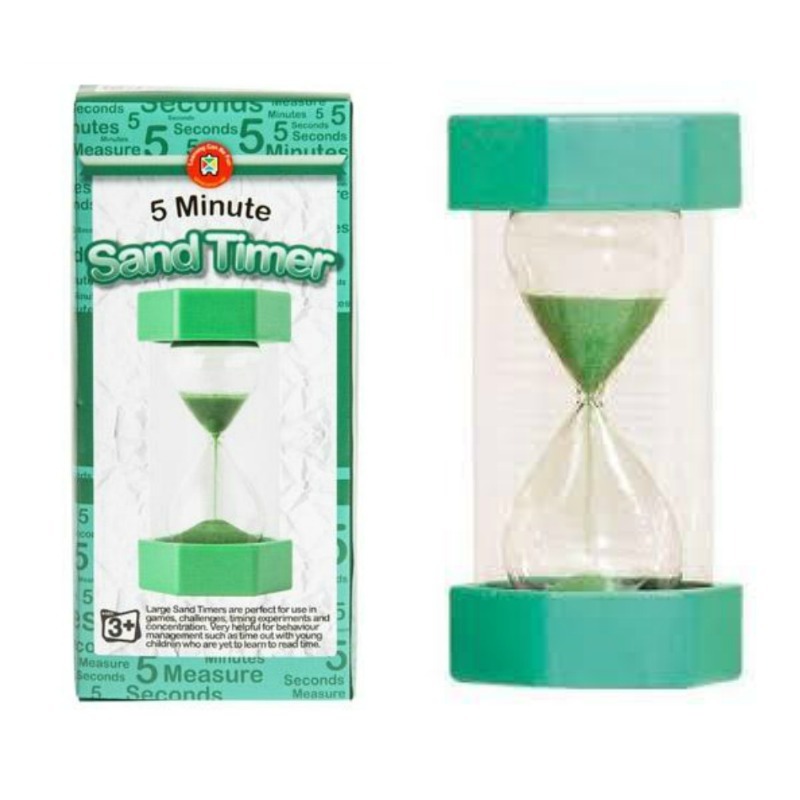 Sand Timers help sharpen concentration and ease stressful transitions both at home and at school. 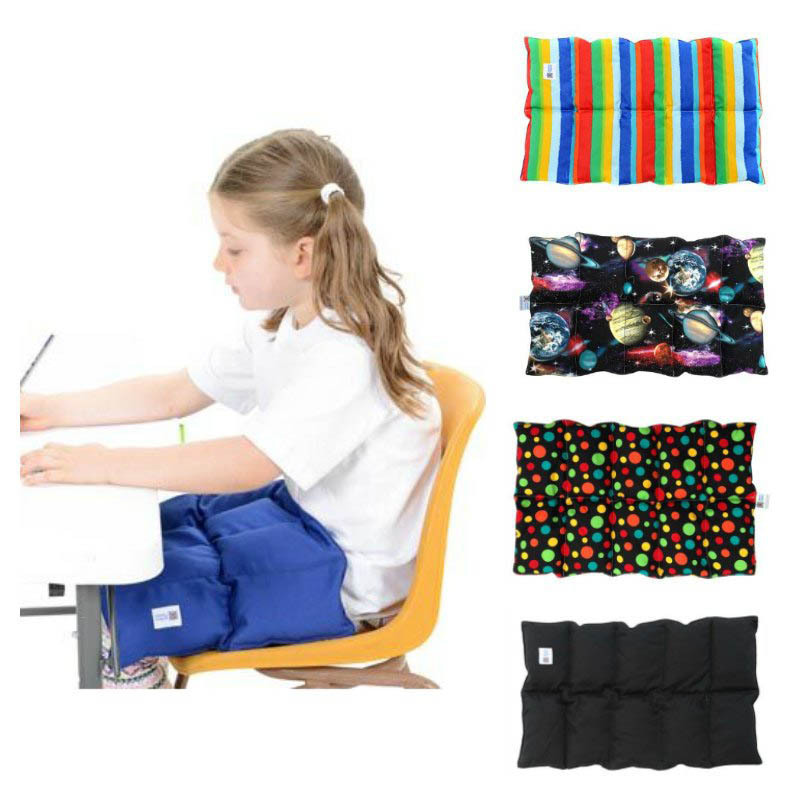 Virtually indestructible, including moulded end caps and thick plastic walls.